My grandmother was my best friend. She was an extraordinary woman. She was selfless. And I often joke she never met a slot machine she didn’t like. 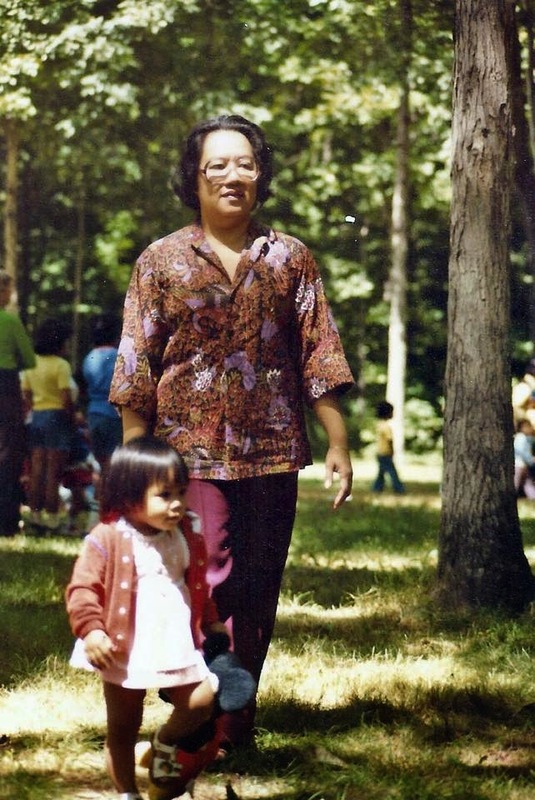 Grandma endured a lot in her lifetime – leaving the Philippines, breaking racial barriers in a tumultuous Midwest, then dealing with her own deteriorating health. Yet through it all, she remained strong. Undeterred. She was a stoic woman. I looked up to her so much that I named my own daughter after her. Not one to show her emotion, Grandma was beyond a doubt an unsung hero. When my Mom was diagnosed with cancer, Grandma stood tall. She was my rock. She consoled me. And my Grandma helped me believe we could fight the disease that would ultimate take not only my Mom’s life but hers as well. Valentine's Day marks seven years since losing my Grandma. There are so many times still to this day that I wish I could visit with her. Hug her. My heart was ripped apart the day my Grandma died. Her music at the piano stopped. There was no more Filipino palabok made. Even watching SpongeBob Squarepants isn't the same for she used to watch it snuggled up with my daughter. Love surrounds me. 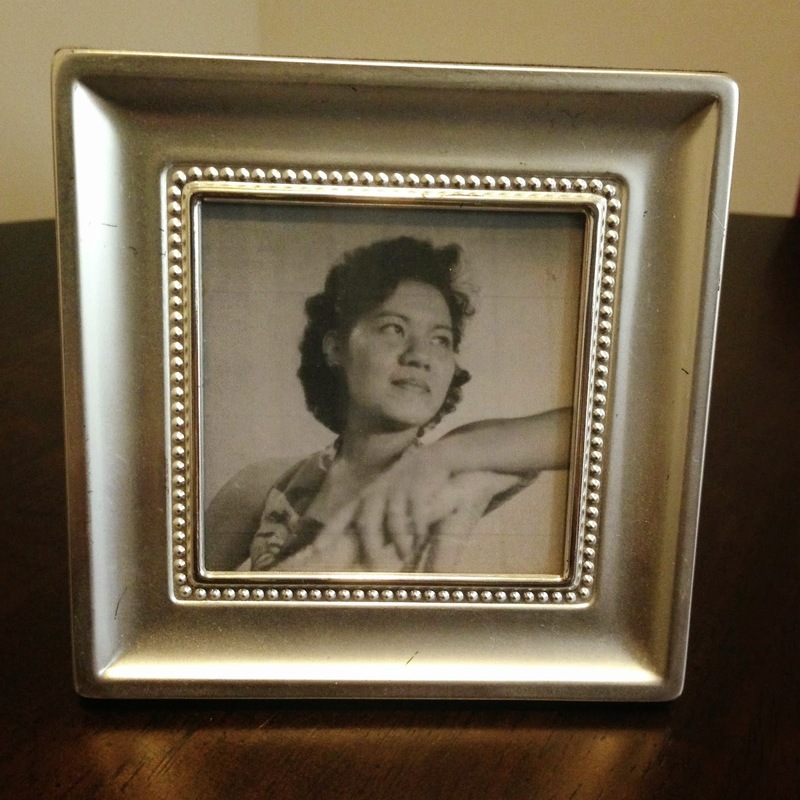 And even though my heart was broken that Valentine's Day so many years ago, I know that my Grandma's love lives on.